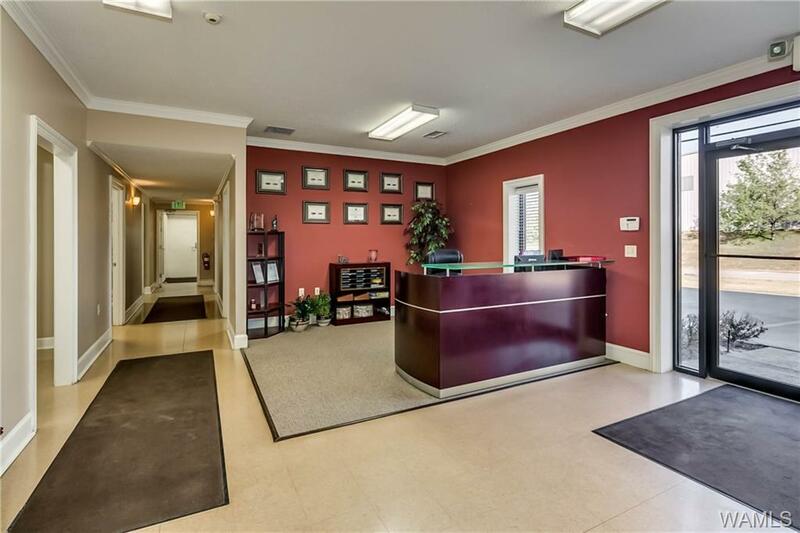 FOR SALE: Well located office / warehouse on over 2.5 acres. 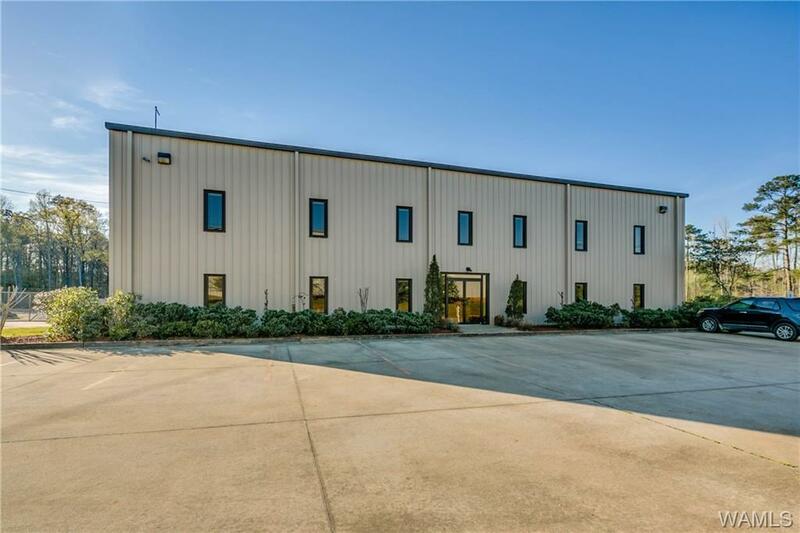 This property enjoys quick access to I-59/20 and great proximity to Tuscaloosa, Birmingham and Mercedes Benz facility. 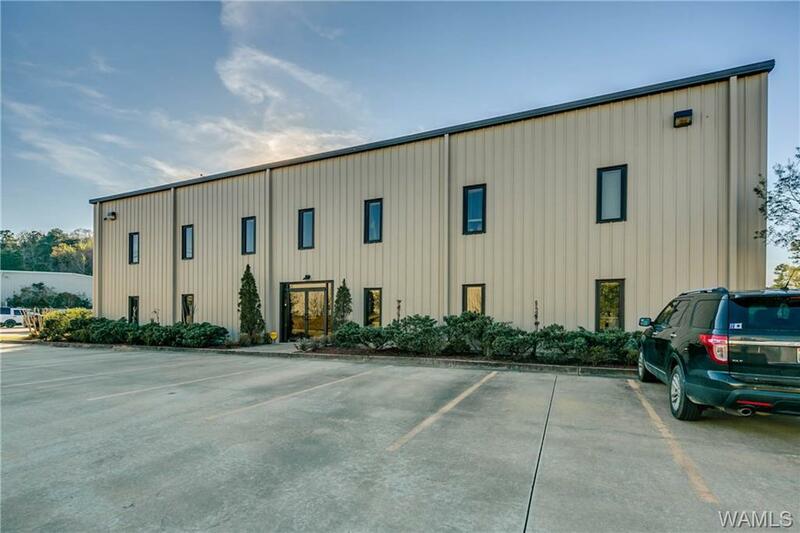 Space plan includes ±5,520 SF of nicely appointed office space and ±2,760 SF of warehouse space. 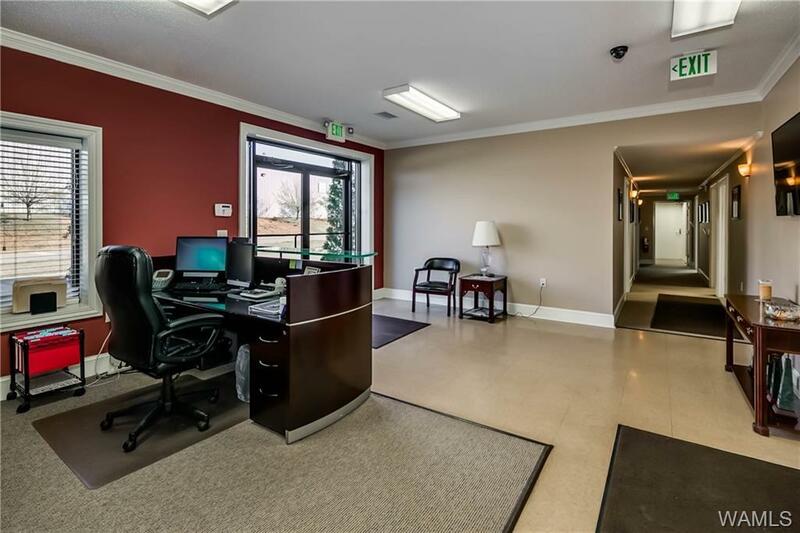 The office includes 13 offices, bathrooms on each floor, reception, break room, conference room, and open cubicle work area. The warehouse has two 14' x 14' roll up doors and 21' eave heights. Fully fenced yard. Security cameras. 2007 construction. 24 paved parking spaces. Zoned ML. Owner will consider leasing property and owner financing on a purchase.